We teamed up with Bullhorn to bring smart and strategic ways to set your company apart and set up for success. Proactivity in business is about not accepting the status quo, or ‘business as usual’. In the world of recruiting – where most companies and staffing firms face an acute talent shortage – proactivity is perhaps best embodied by the practice of candidate engagement. 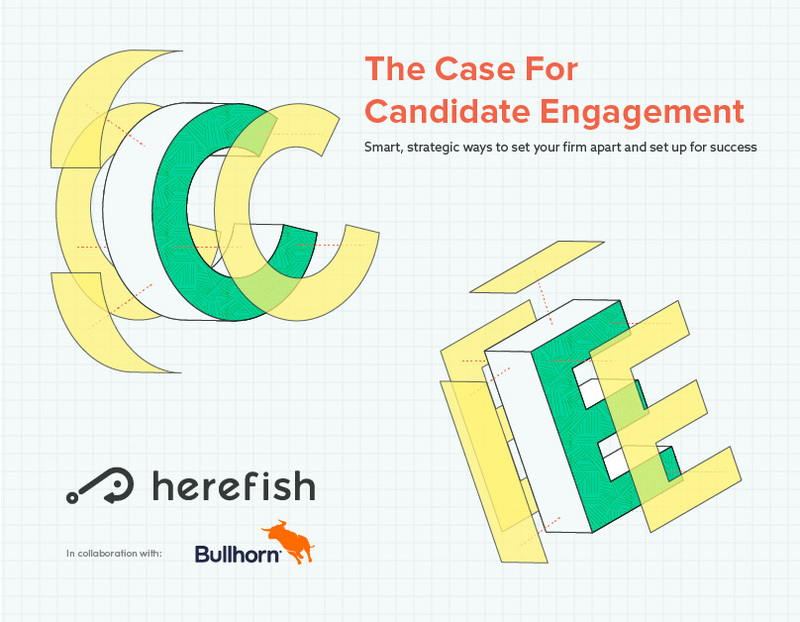 We recently teamed up with Bullhorn, the global leader in software for the staffing industry, to create a new guide, The Case for Candidate Engagement. By the end of this guide, you’ll have everything you need to build a solid business case for an engaging candidate experience at your firm!